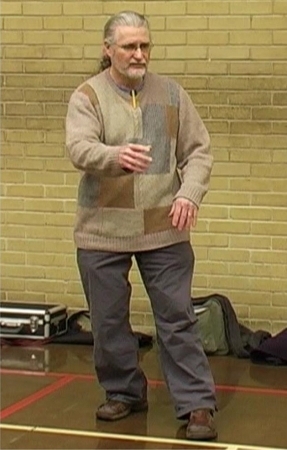 Taken from Erle Montaigue's March 2006 workshop in London UK, This series catalogues all of those very important training and fighting methods that cannot be put into any particular category. On this second volume, Erle covers the very important area of Sinking. Without correct sinking, we never really get to know what real internal arts are about. Sinking is the very foundation of all internal systems, but most people only ever try to get to this level at a conscious level. Balance, grounding, power, fighting ability and self healing are all enhanced when one has the ability to 'SINK'.